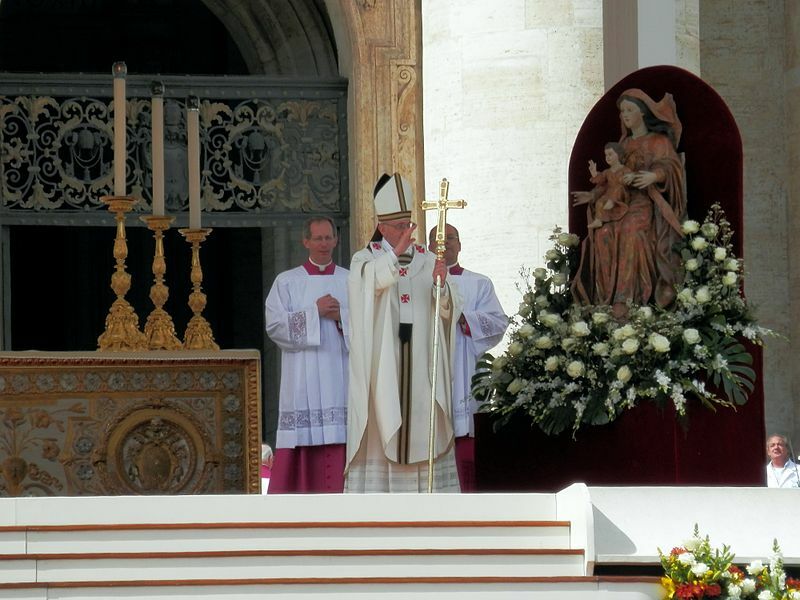 This pope rocks! 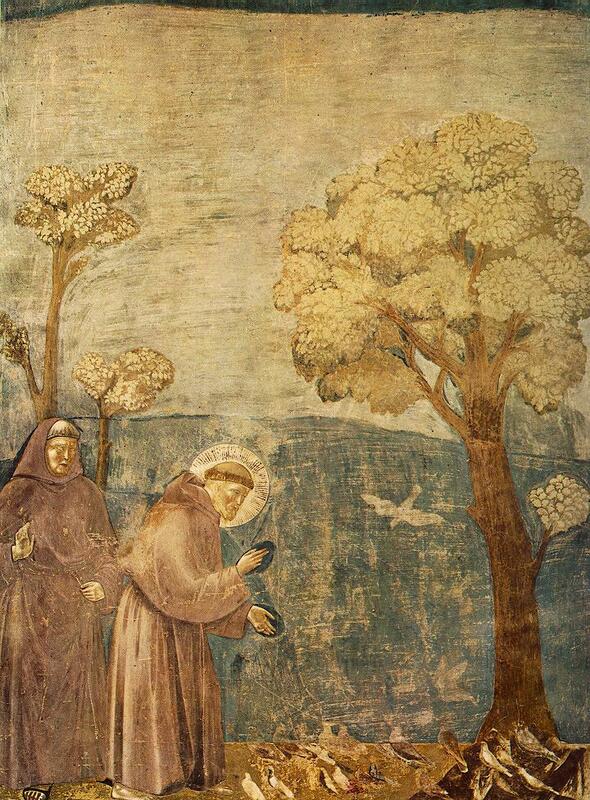 I love that he is living the gospel and the way of St. Francis but can the churches of Europe absorb all the refugees? Not hardly as hundreds of European churches have been closed or are being repurposed. (The Wall Street Journal) and the war in Syria is worsening causing even more Syrians to flee. According to statistics from MercyCorps, “Four million Syrians have registered or are awaiting registration with the United Nations High Commission of Refugees…” The current Syrian refugee crisis is the worst since the Rwandan genocide of 1994. So, what if every US church were to take in one refugee family? That could make a significant dent in the problem as there are estimated to be about 450,000 churches in the United States. I’m churchless and believe in the daily walk of meditation but if you have a church in Marfa, Fort Davis, Alpine or Austin, Texas that wants to sponsor a refugee family, contact me. I can help. 2. Join the ‪#‎RefugeesWelcome‬ global social media campaign urging governments to welcome refugees to their countries. See the sample photos from our resettlement partner in New Haven: IRIS – Integrated Refugee & Immigrant Services. 3. Sign the White House petition asking the President and the government to pledge to resettle at least 65,000 Syrians by 2016: http://1.usa.gov/1L6zh9l. 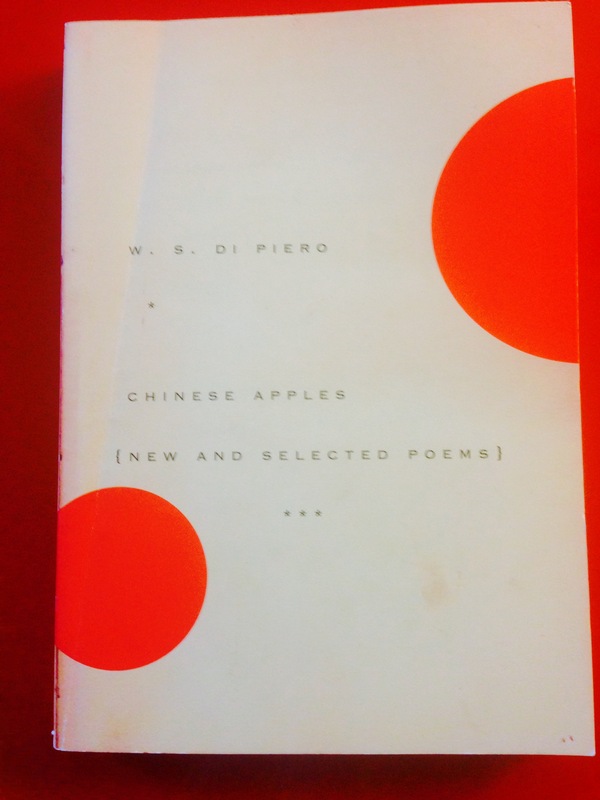 From Chinese Apples [New and Selected Poems] by W. S. Di Piero, Alfred A. Knopf, 2009.